Cracked Winshield? 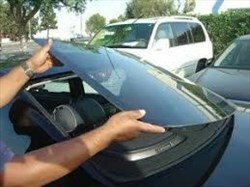 Call A&E Auto Glass for a Quick Replacement! If you've been putting off getting your windshield repaired, there's an easy solution. Give A&E Auto Glass a call. They are a full service glass replacement company that repairs or replaces your auto windshield with honest and professional service. Don't wait, call Patricia at 480-228-5390 today! 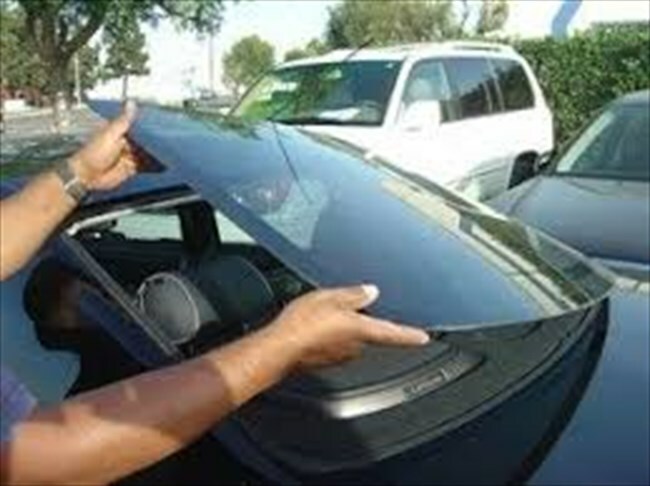 For more information, visit their website at A-eautoglass.com.